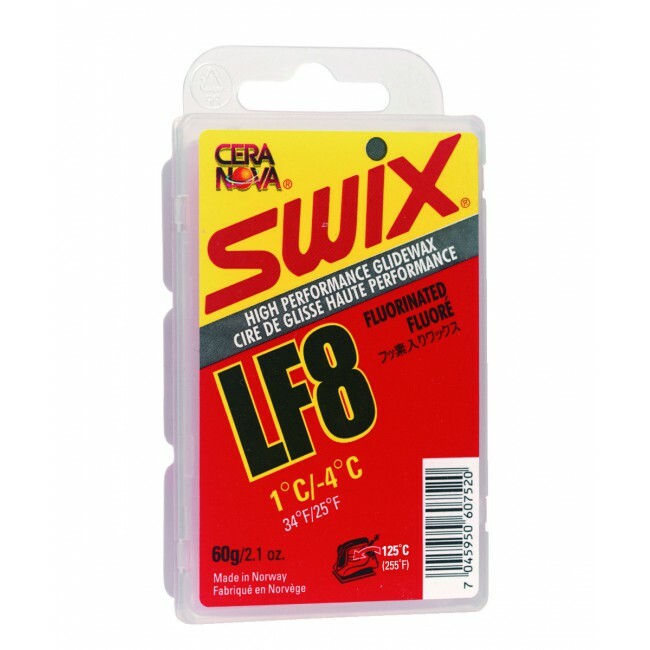 Excellent as a high performance training wax. Also the high base penetration characteristics make it good as the choice for keeping the base in optimal condition. 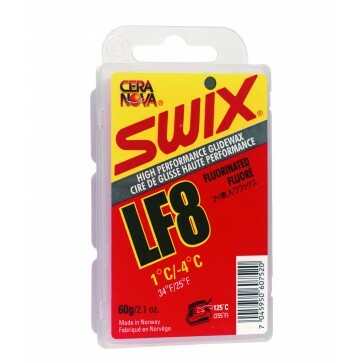 For racing it is recommended to use Cera F, FC8X, as the final layer within this temperature range.